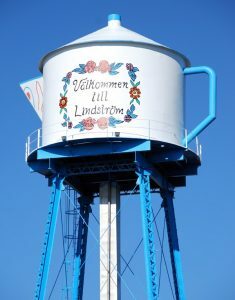 One of our “claims to fame” aside from the water tower that looks like a teapot, is that we are a predominately swedish community. So much so that our area cities have “sister cities” in Sweden. 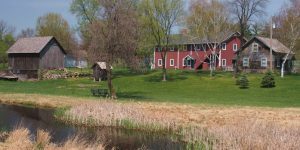 Starting from West to East along highway 8, they are Chisago City = Algutsboda, Lindstrom = Tingsryd, Center City (where Summit Inn Bed and Breakfast is located) = Hassela, and finally Shafer = Nobbele. There is a fascinating story about how we became sister-cities. If you’re interested, here’s a link to an article titled “U.S. Highway 8 Swedish Sister City Signs and How They Came to Be”. 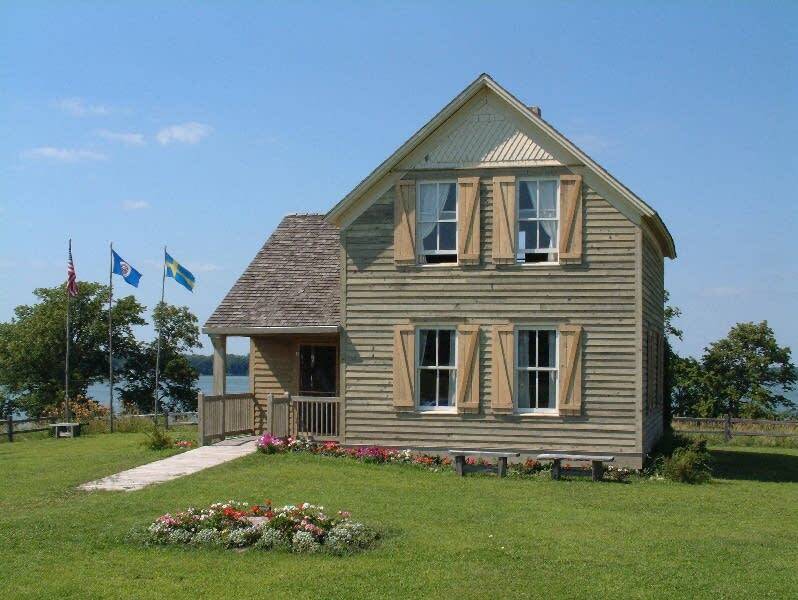 If you happen to be Swedish and want to explore some of the Minnesota history with Sweden, Explore Minnesota website has a fabulous 3 day itinerary you’d LOVE! With all that being said, the summer solstice is quickly approaching and our community has several opportunities to celebrate if you wish to join in! Midsummer has pagan roots dating back before Christianity. Rumor is that the Roman Catholic Church wanted to try and incorporate Pagan Holiday’s they declared June 24th as St.John’s Day which was acknowledging the birthday of John the Baptist. It was also declared that the celebration should be held on a Friday night so the date of Midsummer varies from year to year but is always between June 19-25. A great article In today’s society, it is still considered to be one of the most important holiday’s to Scandinavian countries and Wiccan Covens. To this day, people pilgrimage to Stonehenge to celebrate the holiday. 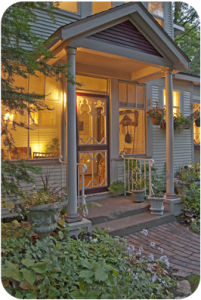 There are 2 places within 15 miles of Summit Inn Bed and Breakfast that are providing a glimpse into this unfamiliar yet exciting holiday. One is is Lindstrom at the Karl Oskar House. On Friday, June 23rd at 3pm, begins an evening of fun with the building and decorating of the May Pole. At 5pm there will be a pot luck and entertainment after that. If you are in town and want more information, please feel free to call Shirley at 651-257-5855. 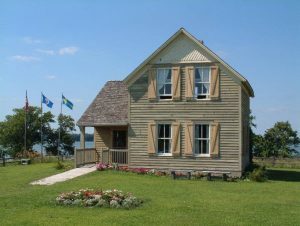 The second place that is going to be celebrating Midsummer is the Gammelgarden Immigrant Heritage Museum in Scandia. They will take the day on Saturday, June 24 to pay tribute to St. John and the Summer Solstice. Here is a copy of the schedule from their Facebook Page. 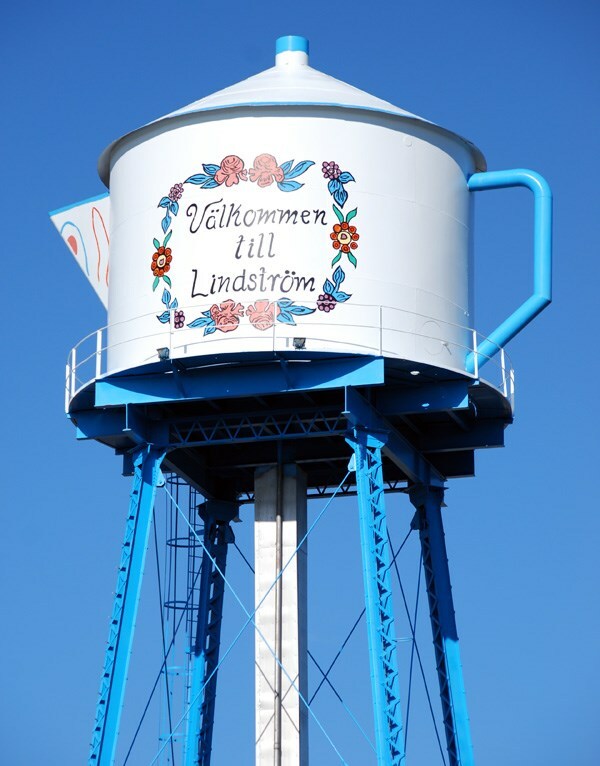 “In Sweden, Midsommar Dag is the most important holiday of the year and one of the most uniquely Swedish in the way it is celebrated. The Majstång (the Swedish version of a Maypole) is decorated with greens and flowers then raised in the center of town. Traditional Swedish music and dances celebrate the long days of summer! 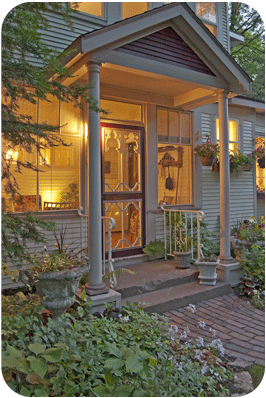 As you can see, there is a lot to see and do this weekend while you’re at the Summit Inn Bed and Breakfast! Come on in, enjoy our Swedish roots and find yourself at your home-away-from-home!